Flan-Z Reloaded - What is Flan-Z? 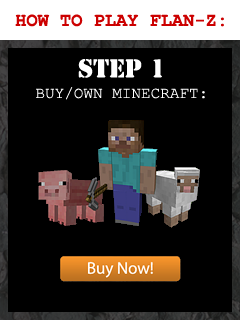 Welcome to Chernarus in Minecraft. 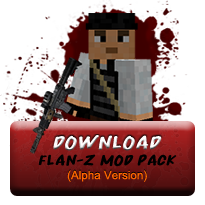 Flan-Z is a modpack and adventure server that attempts to recreate the popular Arma II mod, DayZ, in Minecraft as accurately as possible. 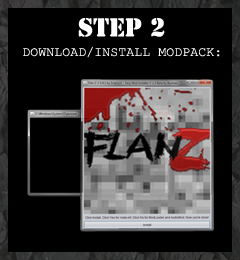 The modpack is what makes everything possible with the power of Forge and other mods, such as Flan's Mod (where the name 'Flan-Z' comes from). 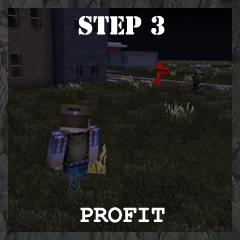 The Smart Moving Mod allows you to vault over obstacles and prone, while the Zombie Awareness Mod creates bleeding effects and hordes of zombies that will smell, hear, and see your every move. The modpack also contains the Thirst Mod, Backpack Mod, Parachutes Mod, and much more! So what are you waiting for? A 16 km2 section (4,000 by 4,000 meters; 1 meter equals 1 block) of a 1:1 scale world of Chernarus awaits you. 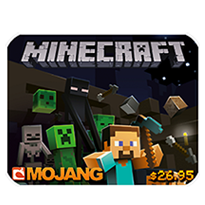 Will you be able to survive against the hordes of zombies, bandits, and desperate survivors? Join now to find out! Copyright © 2014 - 2017 Flan-Z Reloaded. All Rights Reserved. Website by Empty22. Flan-Z Reloaded Powered by XHostFire.